Browsing for a decommissioned Hon guest chair? 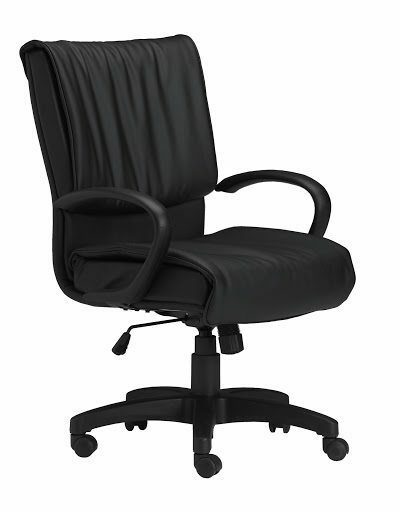 Office Liquidation has a big selection of burgundy guest chair available in our big Orlando office furniture warehouse. 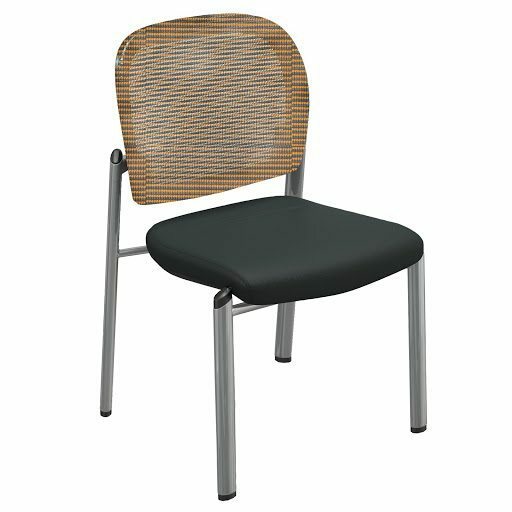 You will find the best quality on reconditioned Hon guest chair. 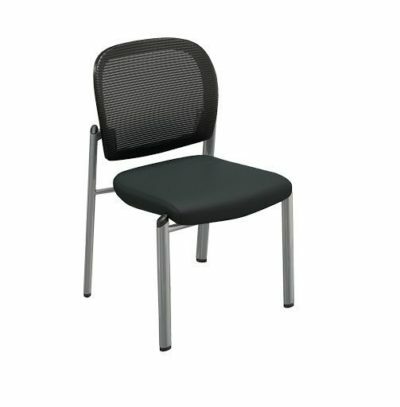 We are Orlando’s reconditioned guest chair source. 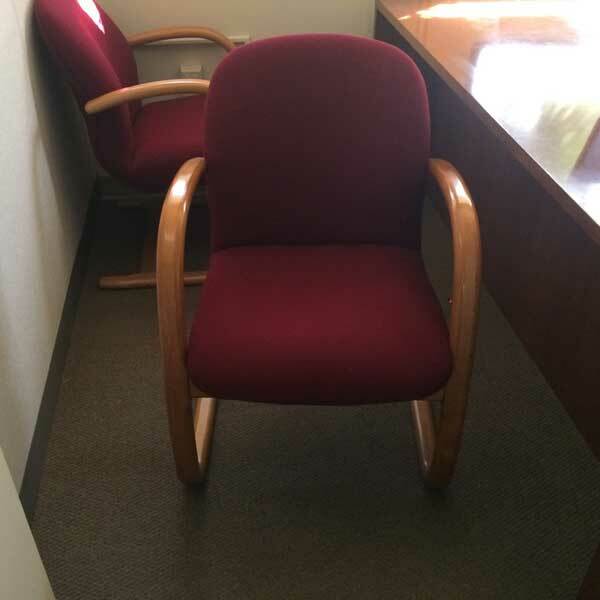 Purchase pre-owned Burgundy guest chair by Hon at Office Liquidation in Orlando. This Hon guest seat is covered in burgundy fabric and sits on a wooden framework that was cherry. For additional relaxation the seat and back have thick polyurethane foam.